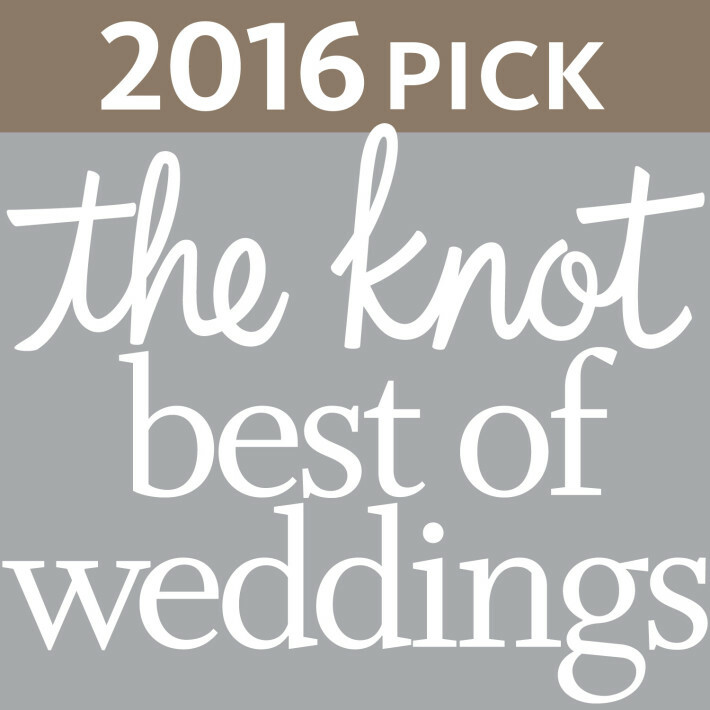 The Knot.com’s Best of Weddings Winner! 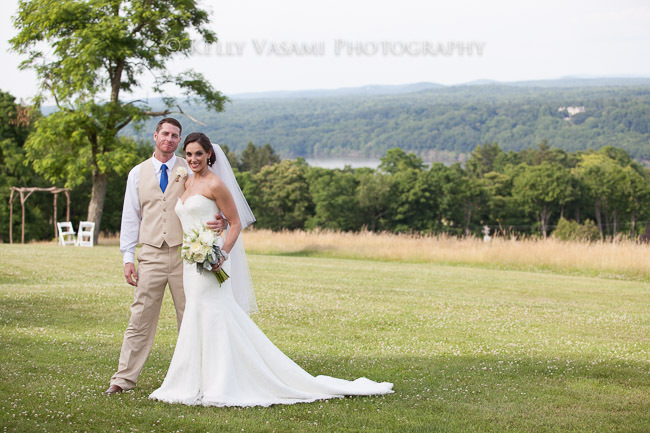 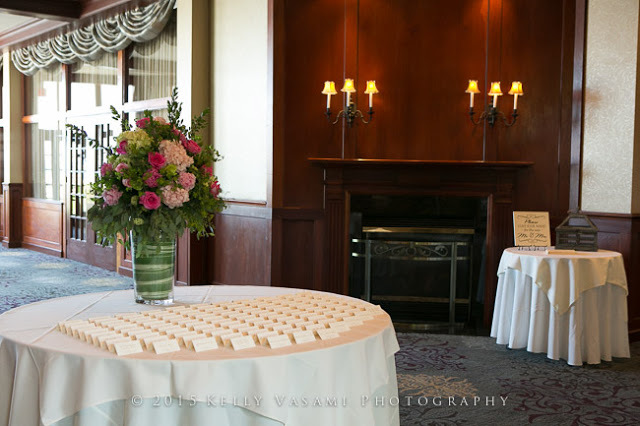 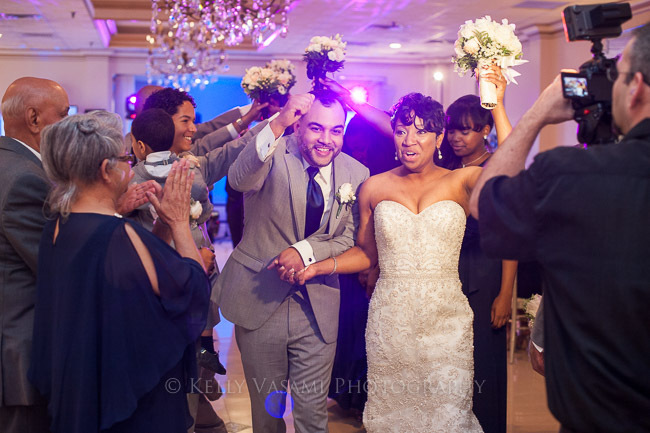 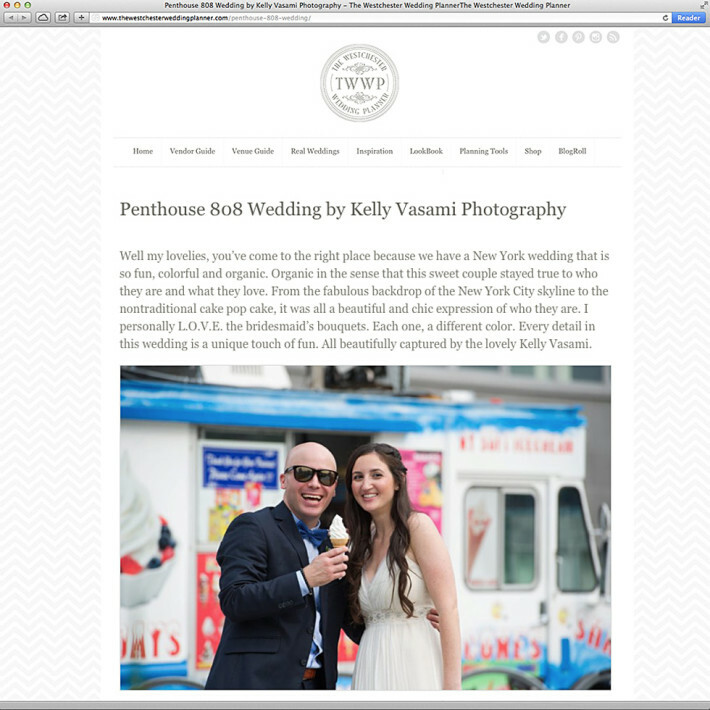 Penthouse 808 Wedding Published on The Westchester Wedding Planner Blog! 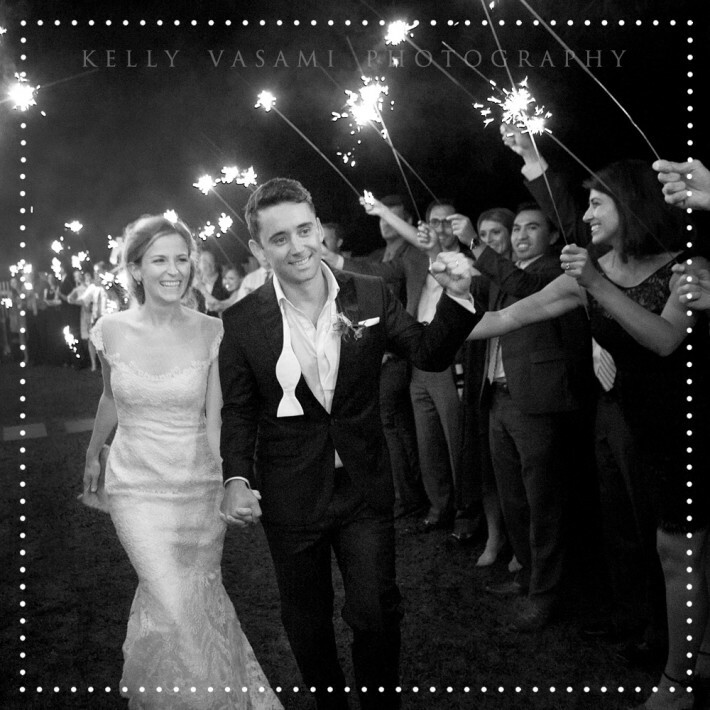 I hope everyone has a safe, happy, and fun 4th of July!